(30 cm), viii (2), 92 (4) pp., 8 p. of plates (pls.I-VIII, some double-page). 32 text illustrations. 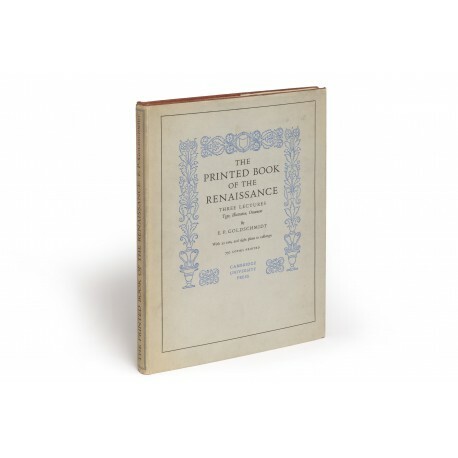 Publisher’s red cloth, stamped in gold; top edges gilt; dust jacket. 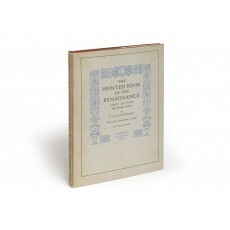 - Revised texts of lectures delivered in 1947 at Harvard, when they were entitled (more accurately) “The Spread of the Renaissance by means of the book”. 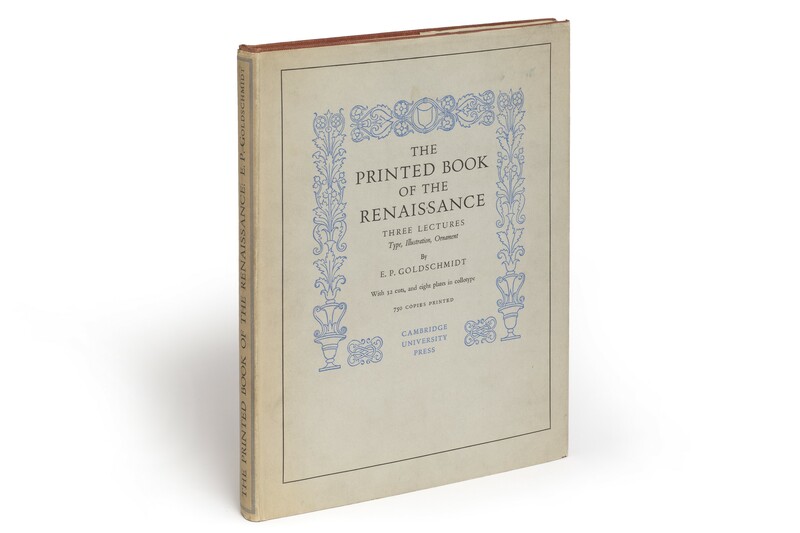 Edition of 750 copies. ¶ Superior copy in very fresh condition.